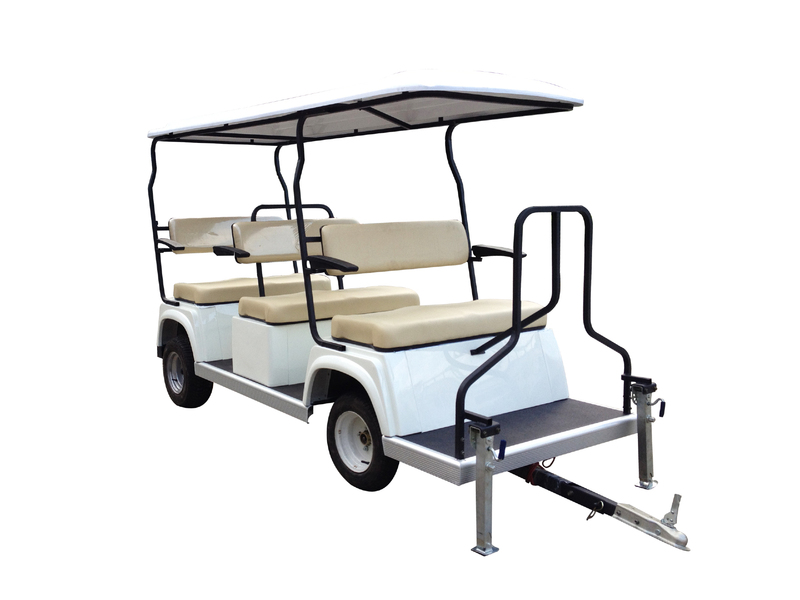 Ruida trailer carts are more elegant and graceful and the practicability is strong, such as the space is large, convenient, firm, durable, easily to setup and suit for all kinds of vehicle models. 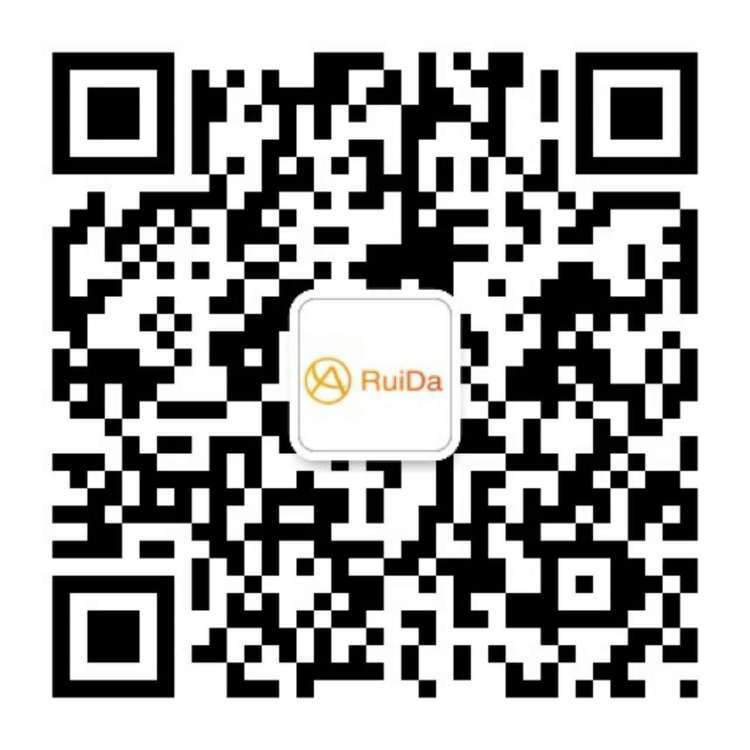 Ruida electric vehicle is your best choice, wherever the golf course, tourism area, large -scale community, park, school, holiday village and so on. 1. 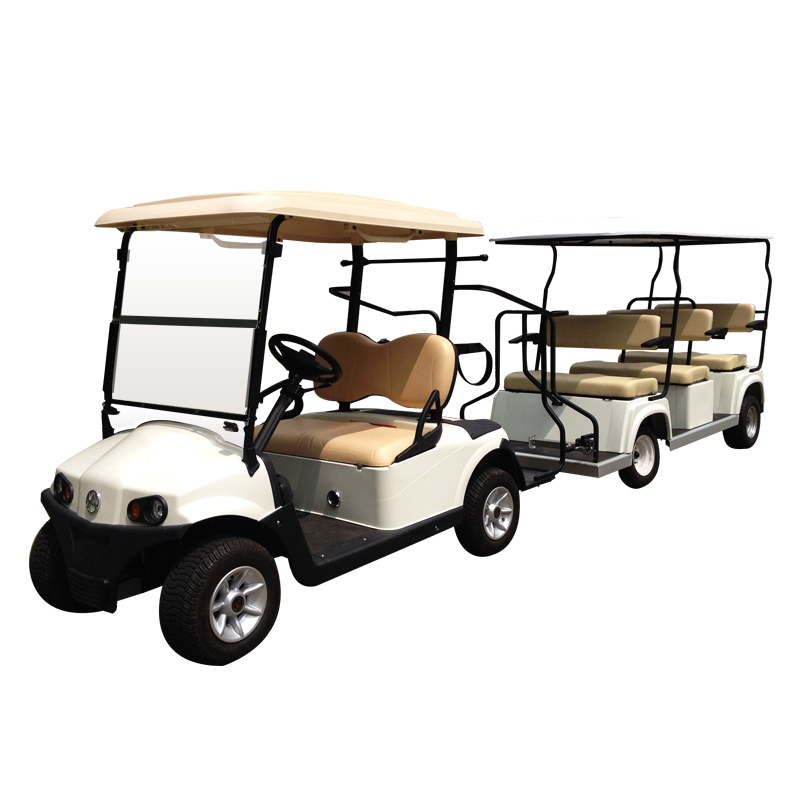 Green initiative, low carbon and energy conservation. 2. 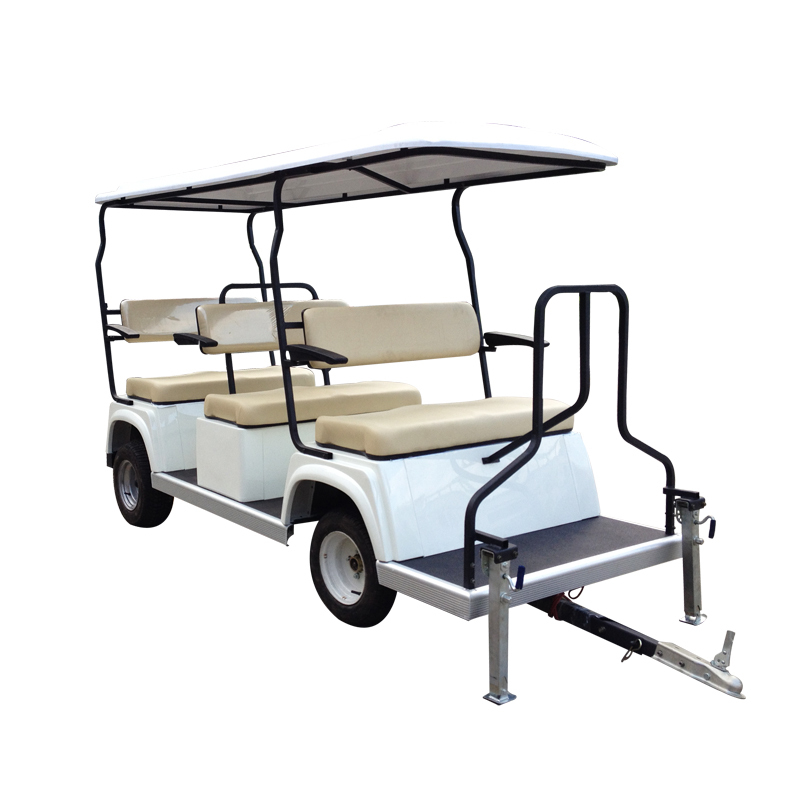 It has high strength aluminum alloy chassis, so it can be applied to all kinds of road conditions. 3. The stability of the extraordinary. The design are more elegant and graceful. 4. 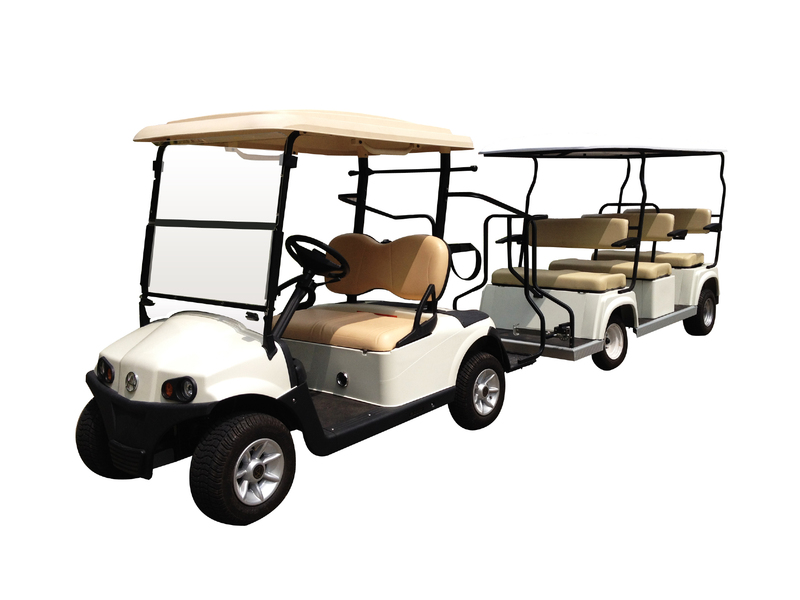 The practicability is strong, the space is large, convenience, firm, durable, easily to setup and so on.